Shane (S.J.) 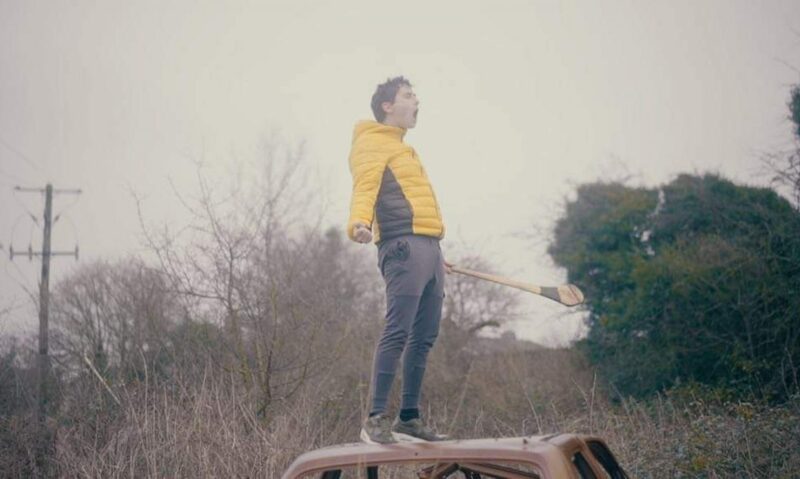 Coul es has penned a number of short films and the feature film ‘A Day Like Today‘, which has been called “a touching picture” (Dublin Inquirer), with a “thoughtfully paced, sensitive script” (Film Ireland). He’s also a published short story writer, and is currently shopping his debut novel ‘Leaving Sadie‘. 2019 will see the release of his new short film ‘Contra’.